Planning A Holiday Event This Month? Punchbowl Is Your Go-To Invitation Spot! 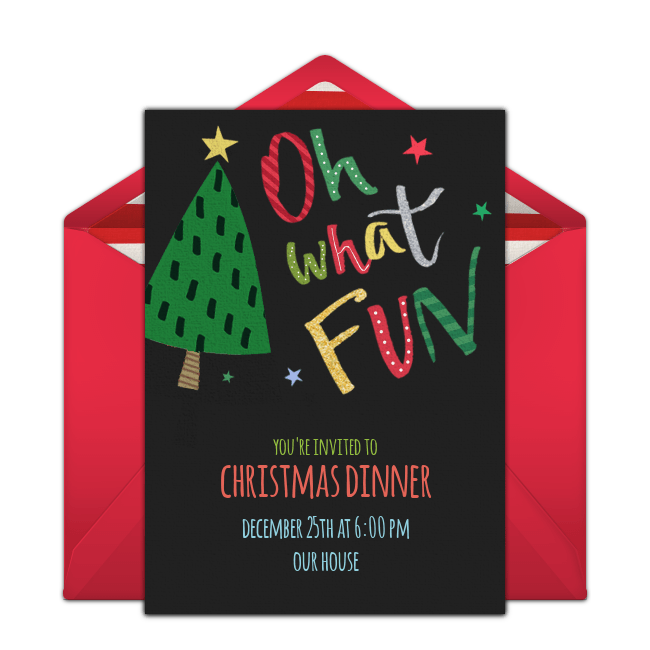 Get Amazing Fun Customized Invitations From Punchbowl Hello, everyone, and HAPPY HOLIDAYS to you! I am so ready for the Christmas season! It’s been on my mind ever since Summer went away and autumn arrived. When the big holiday season comes along, I always love to have friends and family over to celebrate life. Most… Read More Planning A Holiday Event This Month? Punchbowl Is Your Go-To Invitation Spot!